Discovering influencers has never been that easy. 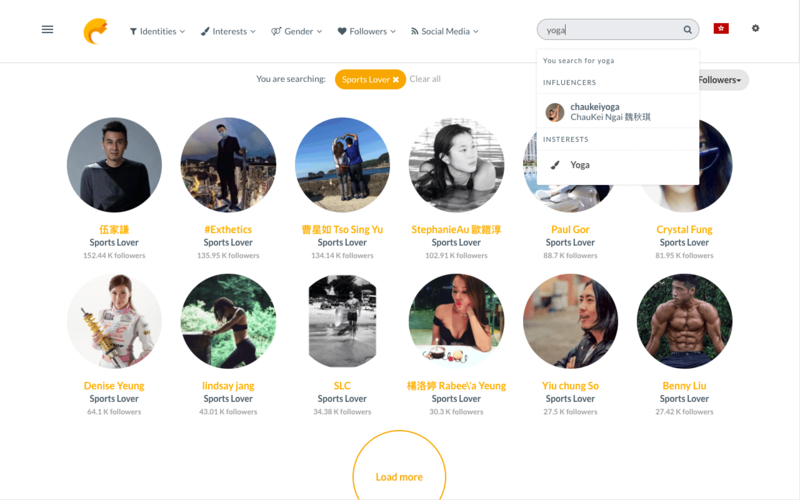 Cloudbreakr allows you to explore more than 10,000 influencers profiles various types of social influencers profiles across Asia Pacific. 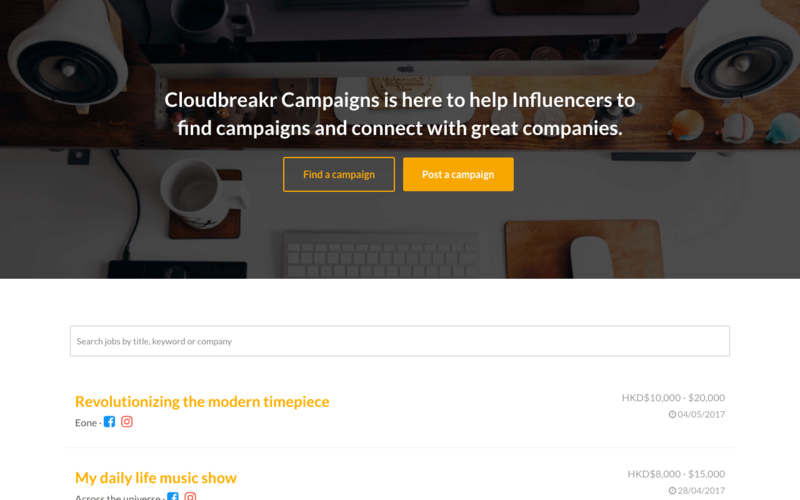 With more than 200 global brands on board, Cloudbreakr is the best place for influencers to showcase their influence and pick the favourite campaign to work with! Get yourself updated with the latest and trending content from Influencers across different social media channels. 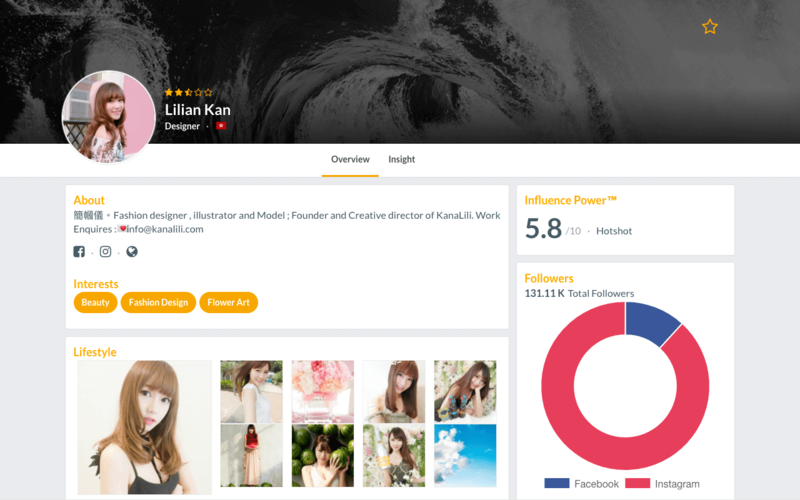 We help influencers to create unique profiles to showcase their best contents out of their social media channels with key metrics such as follower’s growth, engagement rate and audience’s demographics. Create your own campaign and start inviting your desired influencers for collaboration. The platform saves you the hassle of reaching out and dealing with all the time-consuming admin work. Finding the right influencer is never an easy task. At Cloudbreakr, we help you find the right one by letting you browse our database with 100+ interest and identity tags. Cloudbreakr gives you the latest update in the influencer industry. 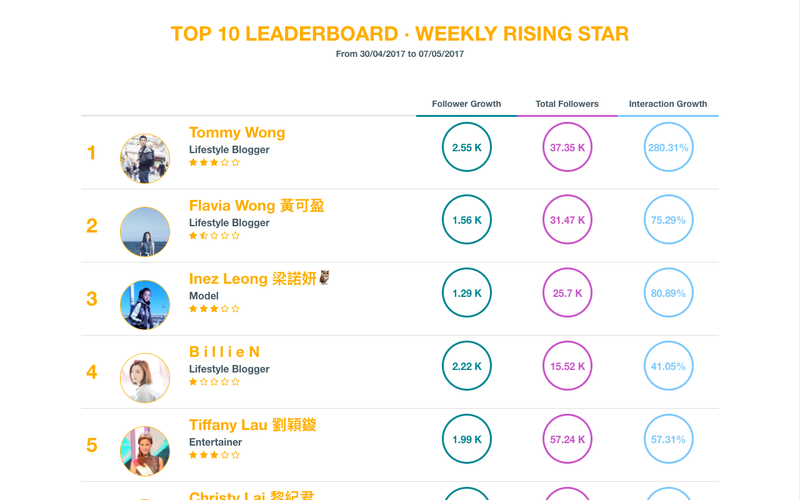 You can check out the real-time influencers ranking and Weekly Rising Stars based on our unique evaluation score — Influencer Power™. 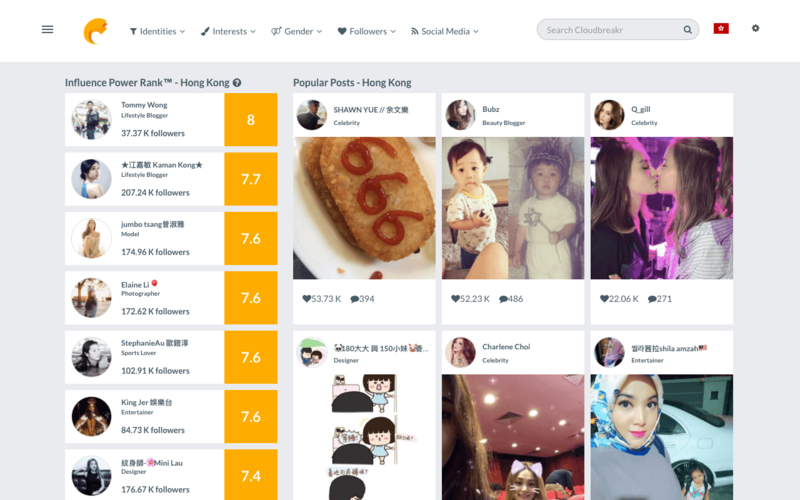 Influencer Power™ is based on our unique algorithm which calculates the level of influence across various social media channel.